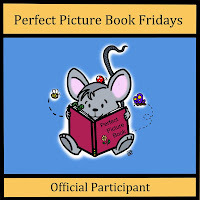 « Perfect Picture Book Friday: Remember, Grandma? Love Jane Yolen’s books. I haven’t followed the dinosaurs series though. Great book to teach kids manners with out preaching! Nice choice. 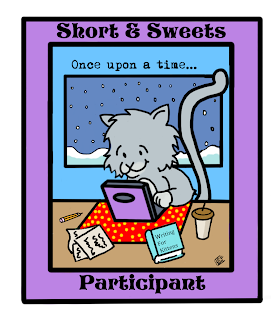 Oh my a Jane Yolen book…… wonderful review. Must look up and see all these little gems she has done, thanks for sharing. My kindergarten kids love the Dinosaur series. 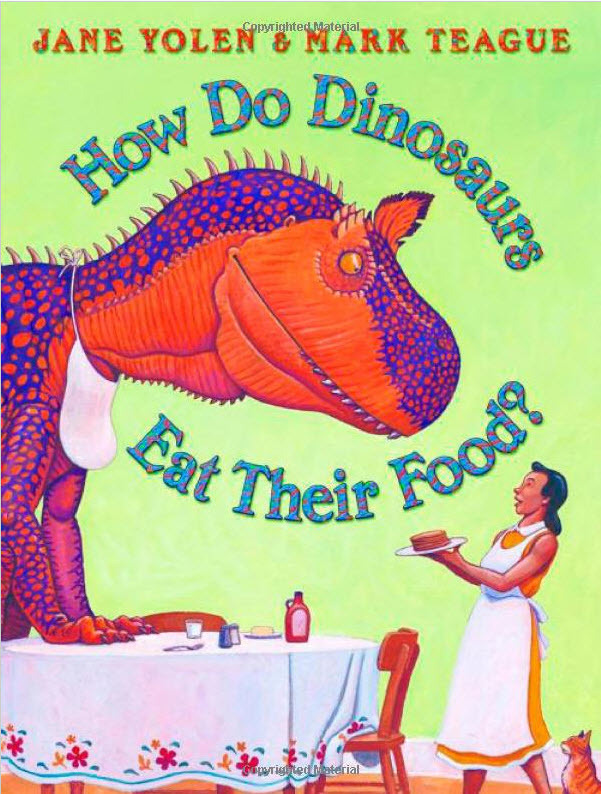 I think that we will start to read them during lunch time tomorrow – starting with How Do Dinosaurs Eat their Food.